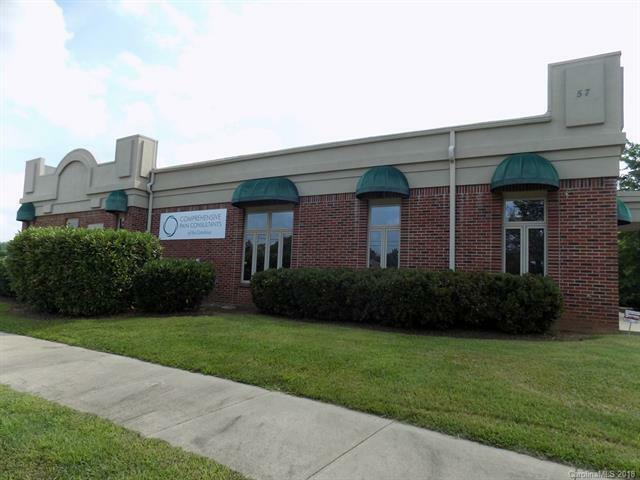 Freestanding medical office building located in the heart of Fletcher! Adjacent land uses include: Fletcher Park, Groves at Town Center (168 apartments U/C) and Fern Leaf Charter School (across the street). Expansion possibilities! 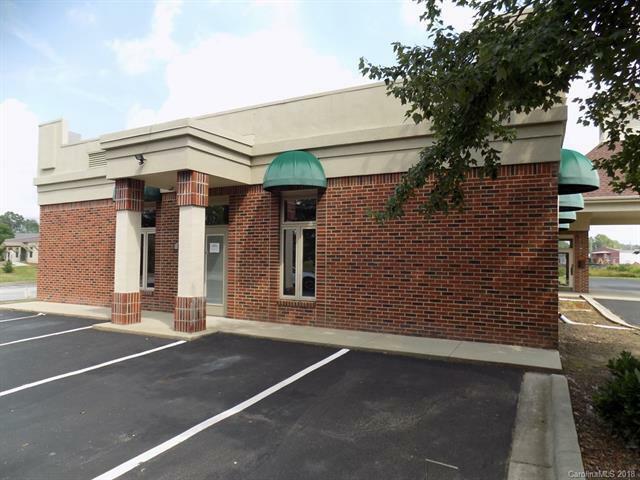 Great 1031 investment opportunity with rent escalations or owner occupancy (conditional). Quality finishes throughout. 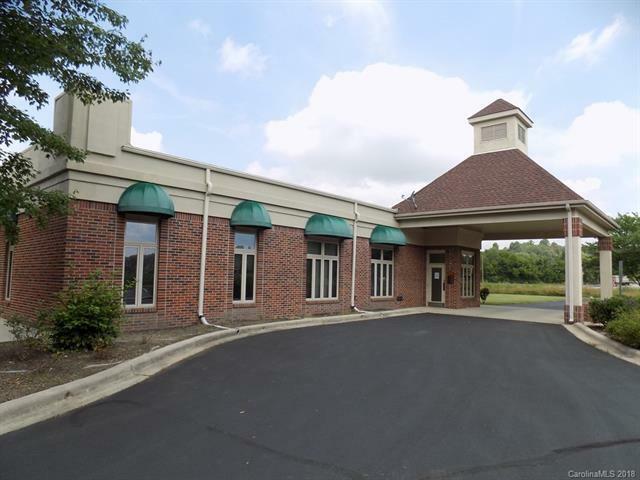 An emerging market with increasing business base and "walk-to" amenities. 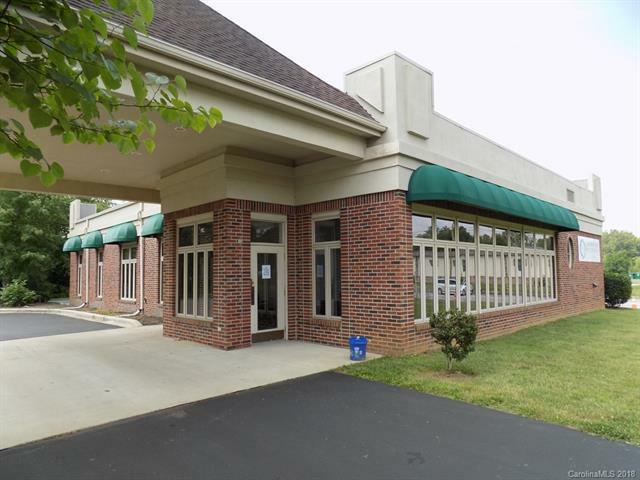 Prequalification required, do not disturb tenants, NNN lease available with confidentiality. See attached site plans for apartments and adjacent charter school.